Is a policy by MexInsuranceStore.com available for Mexico plated vehicles? Home » Is a policy by MexInsuranceStore.com available for Mexico plated vehicles? No. 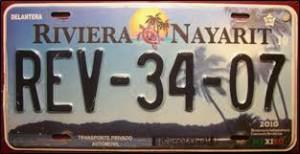 A Mexico plated vehicle is ineligible for a Mexican insurance policy by MexInsuranceStore.com. 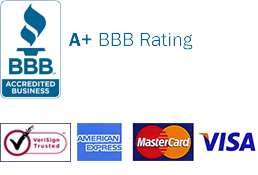 Coverage by MexInsuranceStore.com provides policies for tourists who reside outside of Mexico. These individuals make use of our coverage while traveling outside of their countries of residence in US, Canadian or other domestic plated vehicles. In addition to Canadian and U.S. vehicles, we may cover automobiles registered in other countries such as Belize etc. Those vehicles registered in the Republic of Mexico and therefore carrying Mexico plates are not considered to be tourist vehicles and are ineligible for coverage.